If you’ve been thinking about replacement windows in Hanover or the surrounding area, look no more! 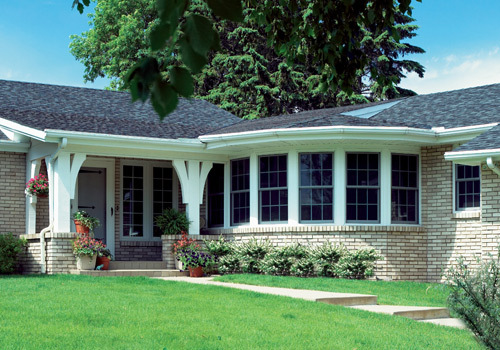 Renewal by Andersen, a division of the Andersen Corporation, has been in the business of door and window replacement for over 100 years. 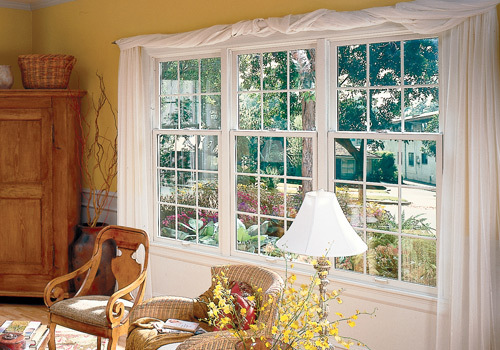 Respected for superior quality and performance, Andersen windows have become a trusted household name. 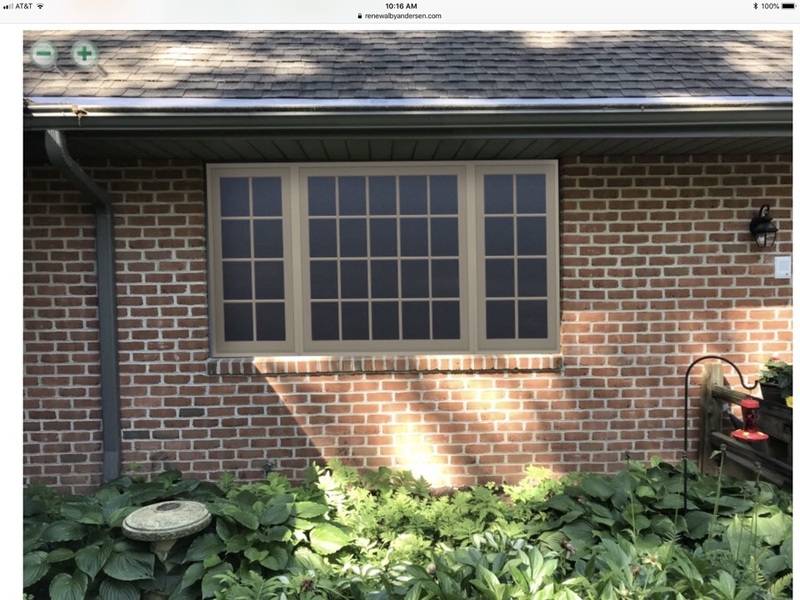 Your new replacement windows in Hanover will reduce your energy expenses by as much as 25 percent, keeping your home warmer in the winter and cooler in the summer. Of course, this will mean more money in your wallet and that’s something sure to put a smile on your face. Energy Star has recognized Renewal by Andersen’s replacement windows as surpassing their most rigid recommendations for energy-efficiency by more than 14 percent. 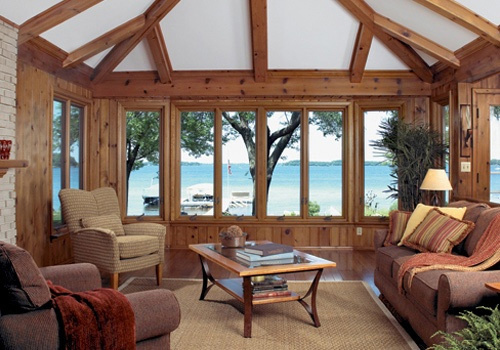 We have a complete start-to-finish process of designing and installing your replacement windows in Hanover. The whole progression is pleasant starting with a free in-home consultation with one of our design specialists who will visit your home and assist you in selecting the style of windows you desire. Then, our experienced professionals will install your windows so the fit is perfect, ensuring maximum energy efficiency. If you have need of service after installation, our team of caring customer service representatives will be available to you by phone or email. 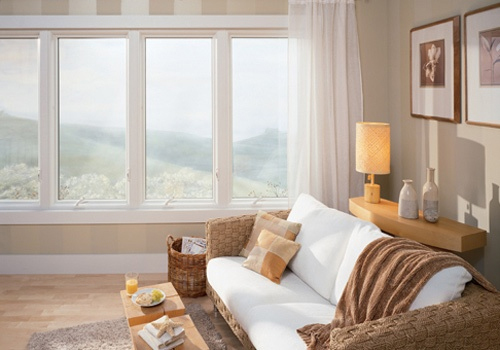 If you purchase replacement windows in Hanover, you will have made a green choice. Our windows meet the highest environmental standards, as they are constructed from fibrex, a durable material made from wood and vinyl that comes from recycled material. This long-lasting substance reduces landfill waste. We want you to feel absolutely secure about your replacement windows in Hanover, so we offer a twenty-year warranty on labor and material for every Renewal by Andersen window! We are confident in our windows. You’ll not find a better warranty anywhere. Here to help Frank with his old worn out windows! Here to help Arnette with her windows, we replaced her patio door last year. Here to help Lisa with more windows! Doing windows in Fayetteville. Before and after pics.